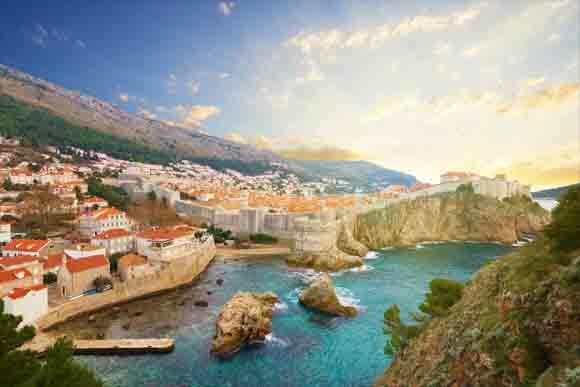 British Airways has revealed its annual travel predictions for the year ahead, selecting the top 19 must-see destinations for 2019. 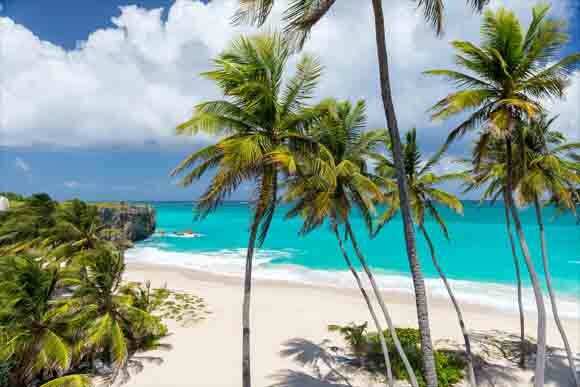 Highly-anticipated events and new routes shape the list, which includes everything from the popular party hotspot of Las Vegas, to the budding land of Osaka and the romantic retreat of the Seychelles. 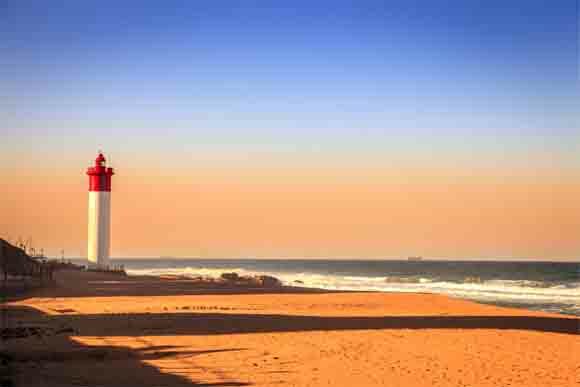 Located on South Africa’s sublime Indian Ocean coast, 350 miles south-east of Johannesburg, Durban is a tropical, urban gem offering upmarket guesthouses, trendy bars and stylish restaurants overlooking the azure ocean and sweeping beaches. The city offers an array of festivals along with unbeatable surfing in warm waters along the Golden Mile. Traditional afternoon tea is offered across the city, a throwback to the city’s colonial past, and a bowl of bunny chow is a must to finish off any day in Durban. The signature dish is a fusion between South African and Indian cuisine, made up of a loaf of soft white bread filled with spicy curry. British Airways will be the only airline offering a direct service to the city from October 29. A brand-new route for British Airways in 2019, Pittsburgh has a thriving arts, culture and food scene as well as vast range of outdoor activities afforded by the great rivers, green valleys and majestic mountains. 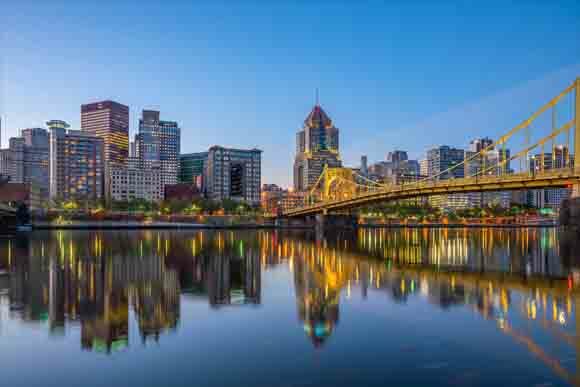 Pittsburgh has also been labelled ‘Robot City’ as Google and Uber have campuses in the region and numerous other tech start-ups have established headquarters in the river valley town. The airline will be flying direct to the thriving city four times a week from April 2019. 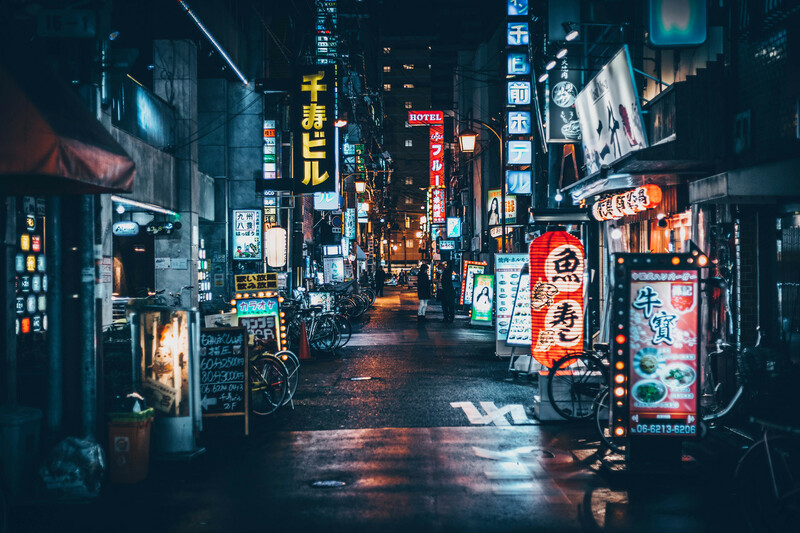 The Far East is closer than you think with the introduction of British Airways’ direct flights to Osaka, Japan’s second city. Osaka is a city that loves to eat: its unofficial slogan is kuidaore (‘eat until you drop’) and was recently named as the third most liveable city in the world. Must dos include a stroll around Osaka castle, a visit to Universal Studios and a visit to one of the many animal petting cafes. When night falls the city lights up which is perfect to soak up the sights with a locally brewed saké. British Airways’ four per week service takes off from March 31 2019. Few places are quite like Marrakech and offer so much mystery and mystique for each new visitor. 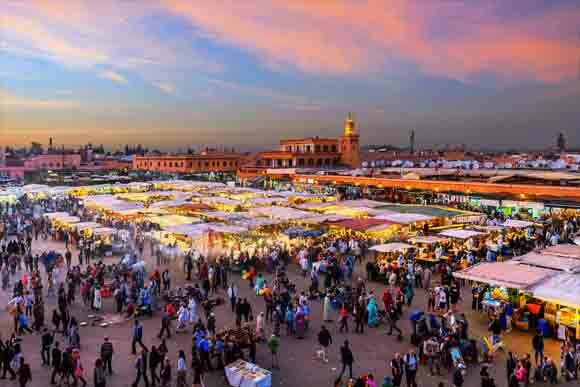 Just a few hours flying time from the UK, Marrakesh is an exotic gateway to Africa with mountains, desert and opulent architecture. With so much on offer there is something for everyone – hike up the Atlas mountains, barter in the buzzing souqs, explore the ancient medina lanes or relax in a hammam. Between activities visitors can sleep in the famous riads, relax on panoramic roof gardens and feast on tasty tagines. British Airways now offers more Morocco with four direct flights per week from Heathrow launching on October 28, in addition to the eight flights per week from Gatwick. 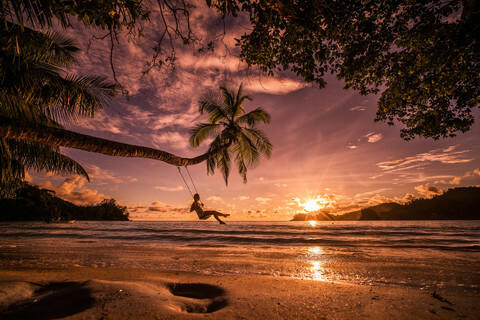 A paradise for honeymooners, families and sun worshippers, the Seychelles is famous for its beautiful beaches, crystal clear waters and colourful coral reefs. Made up of 115 diverse individual islands, there is something on offer for holidaymakers seeking ultimate relaxation or adventure, from snorkeling and scuba diving to wandering through exotic markets or relaxing on the blissful shores of the numerous white beaches. British Airways is the only airline to fly directly to the Seychelles from the UK. Treat yourself with a trip to Toronto, the biggest city in Canada and a metropolis with fantastic art, culture, sightseeing, restaurants and nightlife. Time your visit during the star-studded Toronto Film Festival, which draws global crowds and is one of the largest publicly attended film festivals in the world attracting over 480,000 people annually. With British Airways now offering direct flights from Gatwick as well as Heathrow to Toronto year round , find your way to a vibrant city which is perfect during sunny summer days or snowy winter evenings. Edinburgh is a city that begs to be explored. From the vaults and wynds in the old town to the urban villages, it’s filled with quirky nooks and cosy cafés. 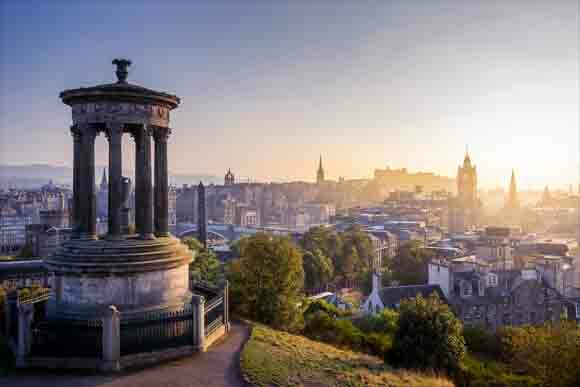 With a history dating back over a thousand years, Scotland’s remarkable capital is also one of its oldest cities. This is reflected in the stunning architecture, from the medieval castle on Castle Rock to the Georgian tenements in Stockbridge and beyond. As well as sightseeing there are top shops, world-class restaurants and an abundance of bars that are a welcome respite from the Scottish bluster. Bulgaria’s laid-back capital is often overlooked by visitors, but they’re missing something special. Sofia is a cultured city, with domed churches, Ottoman mosques and monuments that lend an eclectic, exotic feel. Sofia is an hour and 45 minutes drive to Plovdiv, a European Capital of Culture for 2019. Sofia is also a mountain town. Peaks over 2,000 metres high rise directly south of the city, and a cable car takes visitors directly into the Vitosha massif from the suburb of Simeonovo. These mountains contain some of Europe’s cheapest skiing. Historic Salzburg is a firm favourite for those seeking a varied European break. With its world-famous Alpine setting and historic baroque buildings and architecture offers something for ski fans and culture seekers. Salzburg boasts a unique charm and appeal, making it unsurprising that it is a listed UNESCO World Heritage site. 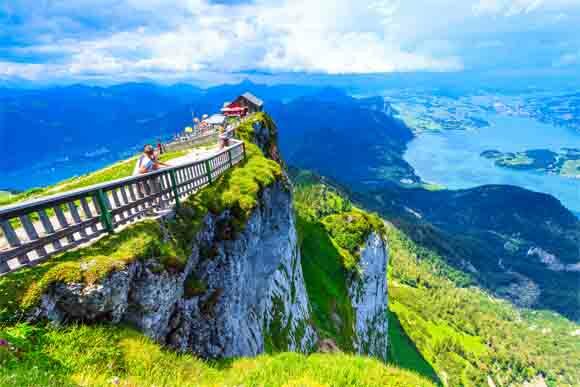 Beyond Salzburg’s most famous exports – Mozart and The Sound of Music – there is a city with a burgeoning arts scene, wonderful food, manicured parks, quiet side streets and concert halls. Discover remarkable history, glistening hidden coves and timeless villages by visiting Malta, one of the smallest counties in the world and a melting pot of Mediterranean culture. Made up of three tiny Islands on the southern edge of Europe, Malta packs glorious variety into its small archipelago. You’ll find prehistoric temples, fossil-studded cliffs, hidden coves, thrilling scuba diving and a history of remarkable intensity. This remarkable city is small and easy to explore on foot, bursting with ancient palaces and baroque churches. 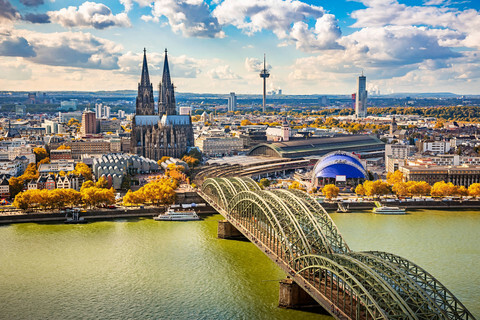 British Airways has announced it will be adding a new four-per-week service from Gatwick airport to the winter break hotspot, located on both sides of the Rhine, from November 16, 2018. Surrounded by the crystalline blue waters of the Aegean Sea, Kos is an island of endless treasures. Ancient Greek ruins are scattered everywhere you turn, and a mighty medieval castle still watches over the harbour. Holiday seekers can start plotting their Greek escape now as British Airways recently launched a new route to the island of Kos , with routes operating on Tuesdays, Wednesdays and Saturdays from May 15 through to October 26, 2019. Cancun is an endless adventure for the senses set in an area of rich cultural heritage. Alongside the high-rise hotels and world-renowned nightclubs, visitors will find ancient ruins, fresh seafood and delicious cocktails. With 14 miles of pure white sand, a spectacular barrier reef and myriad of brightly coloured-fish, this Mexican coastal city is heaven for sun-seekers and watersports lovers. Explorers will enjoy the incredible Mayan monuments and temples, including one of the Seven Wonders of the World – Chichén Itzá. 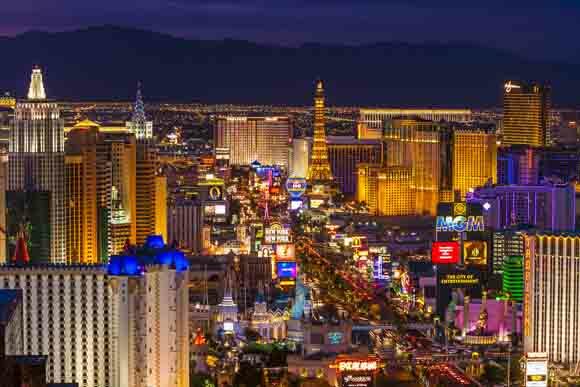 See the sights of Sin City with British Airways flights touching down daily. An oasis of indulgence on the desert, Las Vegas’ seduction is unrivalled. The neon strip promises excitement, entertainment, fortune and fame with its epic pool parties, whirlwind casinos, VIP experiences and 24 hour eateries. The Mojave Desert is a beautiful contrast right on the doorstep, and visitors should venture out to experience the desert heat of the Grand Canyon for an unforgettable experience. The epitome of glitz, Dubai is a place that must be seen to be believed. Space-age skyscrapers, endless desert, palm shaped archipelagos, opulent hotels and exceptional service make Dubai an exciting and decadent place to visit. 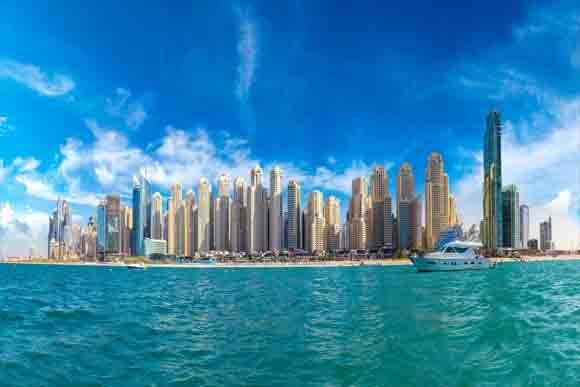 A welcoming, beautiful city with fantastic beaches, year round sunshine and outstanding glamour, Dubai is somewhere that must be visited at least once, or over and over again. Japan’s capital is set to be a popular attraction in 2019 as it hosts a number of matches in the Rugby World Cup. The bustling city mixes the ultramodern and the traditional, from neon-lit skyscrapers and streets thronging with traffic and hordes of pedestrians, to historic temples and traditional culture. 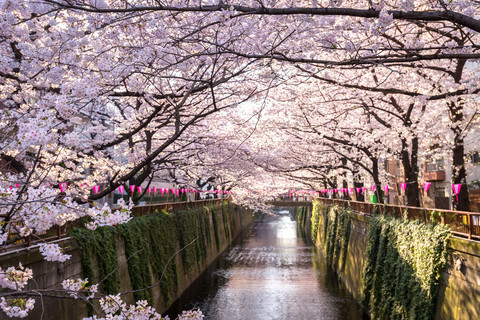 Discover the world’s biggest metropolis through its incredible shops and fine dining – Tokyo has more Michelin stars than any other city – before finding respite in a tranquil Japanese garden, surrounded by candy-floss coloured cherry blossoms trees or by visiting beautiful temples or immerse into soothing spring waters. Tokyo is a city of extremes.